Human check: 6 + 6 = ? 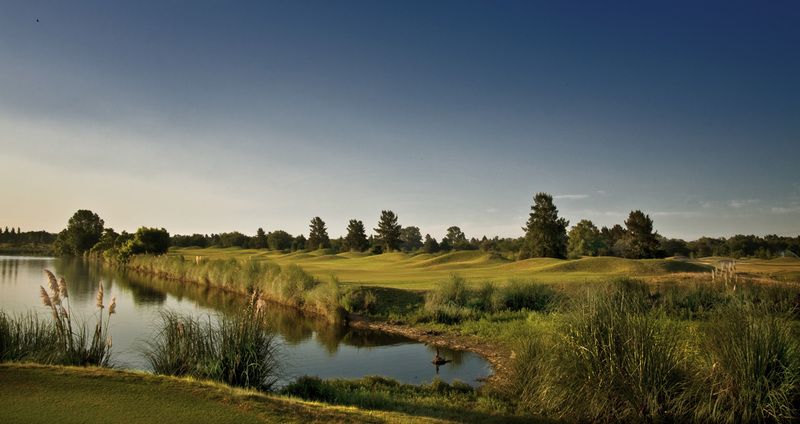 You need to play it. 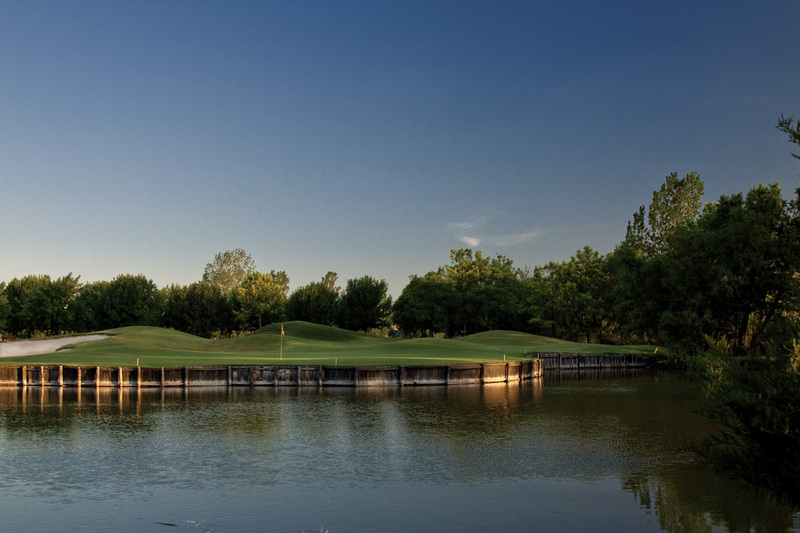 Ii is one of those courses with not one single average hole, all of them have something special. 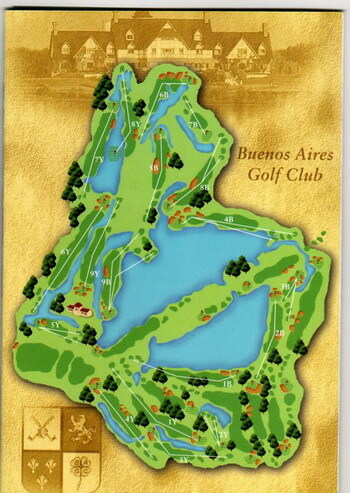 The Buenos Aires GC opened in 1994 and was the host of the EMC Golf World Cup in 2000, when the United States Team (Woods and Duval) defeated in the last round the argentine team (Romero and Cabrera). 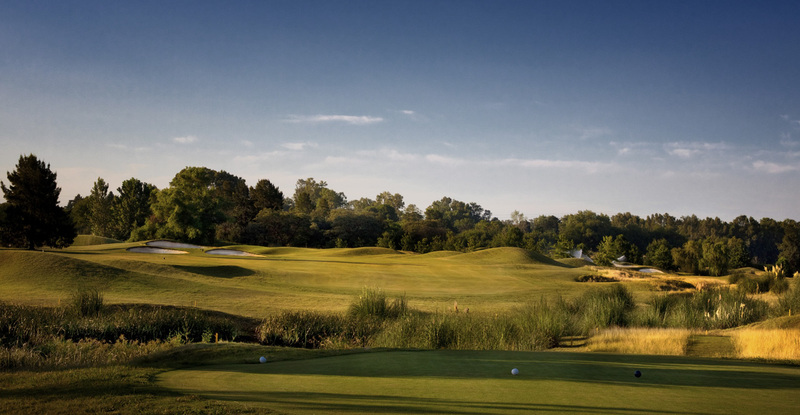 This 7000 yards, par 72 course designed by Robert Von Hagge is full of water and bunkers with excellent greens and marvelous maintenance. 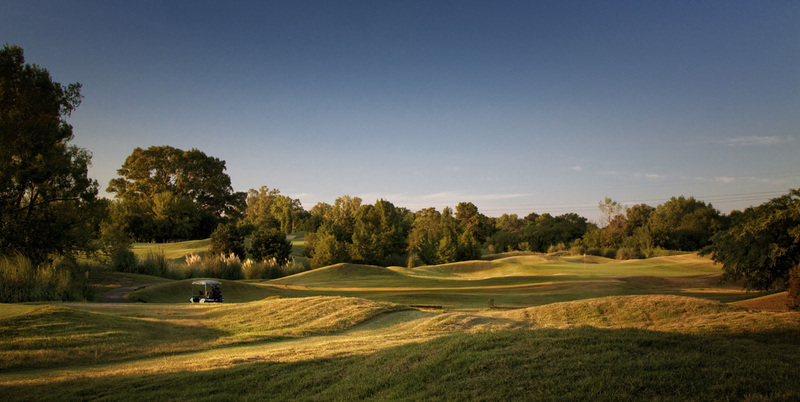 The club has 3 different 9 holes loops: Green, Blue and Yellow. 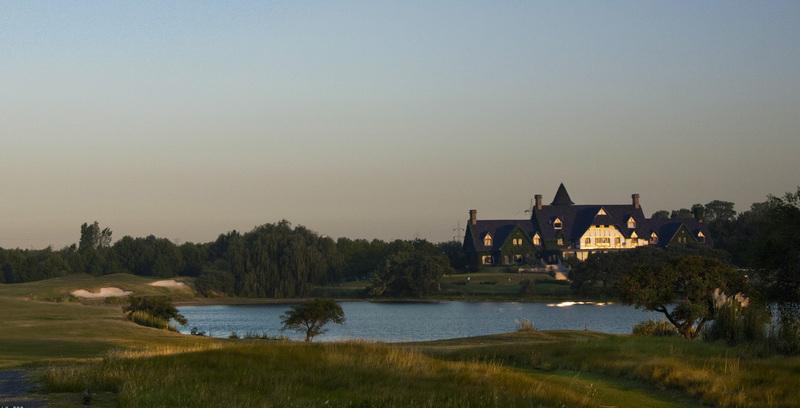 In 2005 Golf Digest ranked BAGC among its top 100 courses. 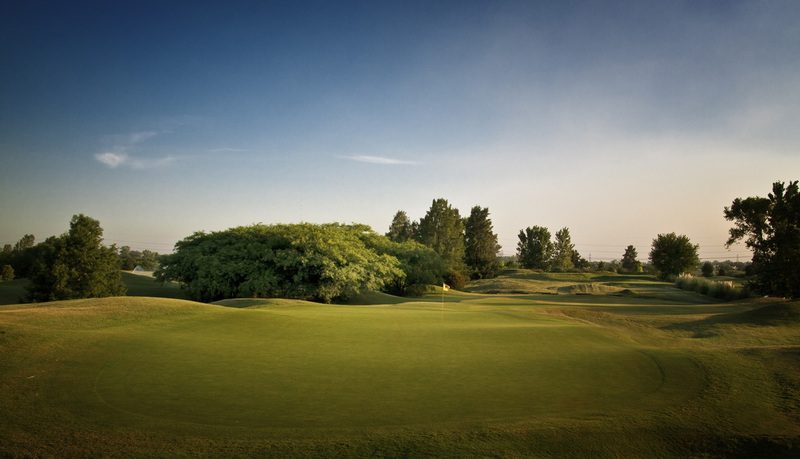 One of the few "island greens" in Argentina. 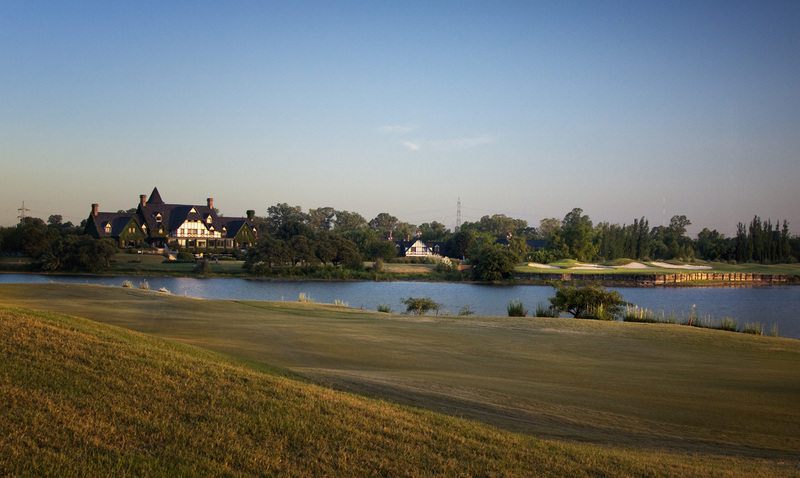 In this short par 4 Cabrera lost his chances in the 2007 Argentine Open hitting 3 balls to the water. 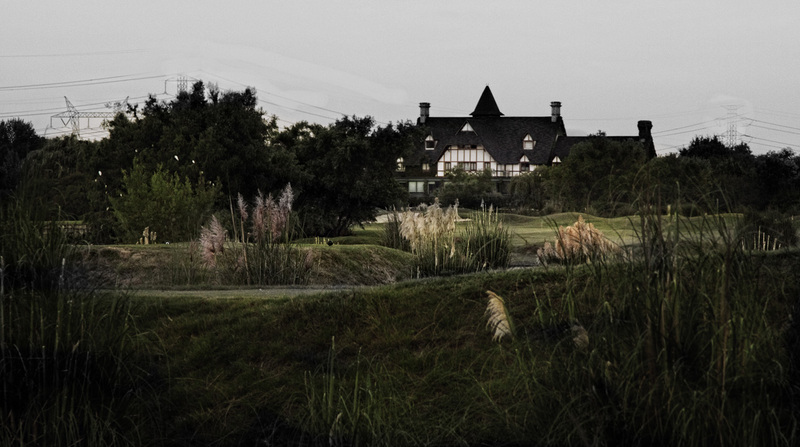 You need excelent precission both for the tee shot and approach. Beware, the small and windy island is waiting for you! !